Charming 3 bedroom Cape featuring a first floor master bedroom, fireplace living room, 16x16 screen porch overlooking 1+ acres of mature plantings, hardwood floors, room to expand in heated partially finished basement. New 2014 furnace and oil tank, roof 10 years old. Located in a desirable cul de sac. 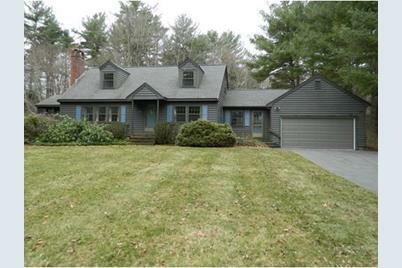 26 Woodside Rd, Topsfield, MA 01983 (MLS# 71972779) is a Single Family property that was sold at $490,000 on April 26, 2016. Want to learn more about 26 Woodside Rd? 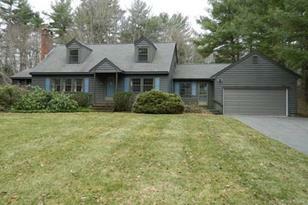 Do you have questions about finding other Single Family real estate for sale in Topsfield? 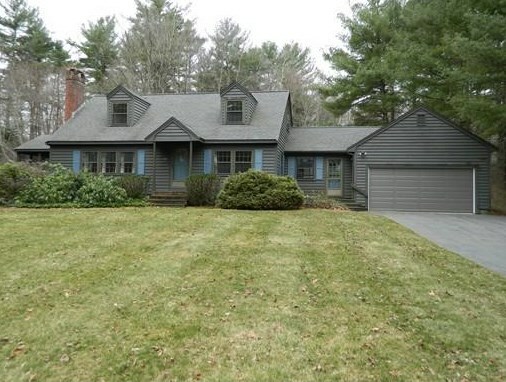 You can browse all Topsfield real estate or contact a Coldwell Banker agent to request more information.